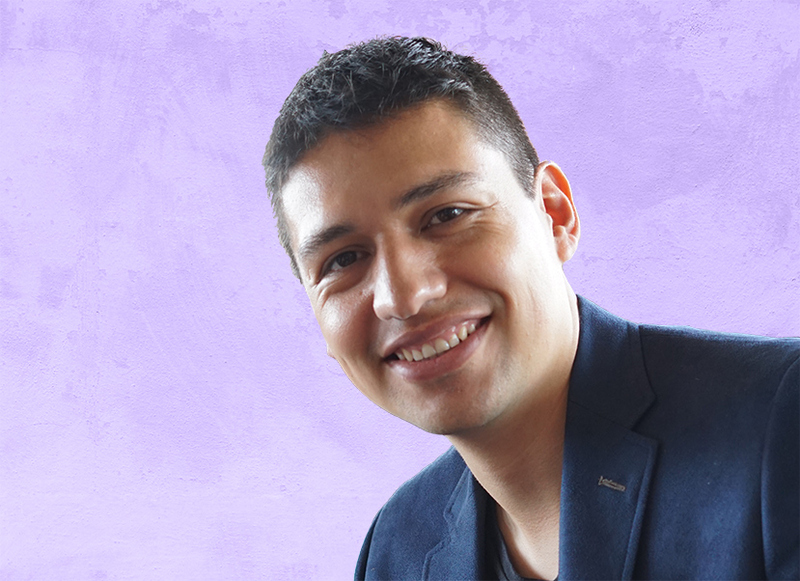 Coming from Mexico to the U.S. to finish his PhD was very difficult for Juan. Although he grew up knowing about God, neither Juan nor his family actively followed Him. Eventually, Juan’s pressures became too much. As Juan grew deeper into Jesus, he shared what he was learning with his family back home. At first they were skeptical, but later felt the same yearning for God that Juan had experienced. Today, all of Juan’s family have renewed their faith and are getting baptized. Dr. Juan also leads a Bible study for his coworkers in the U.S.!